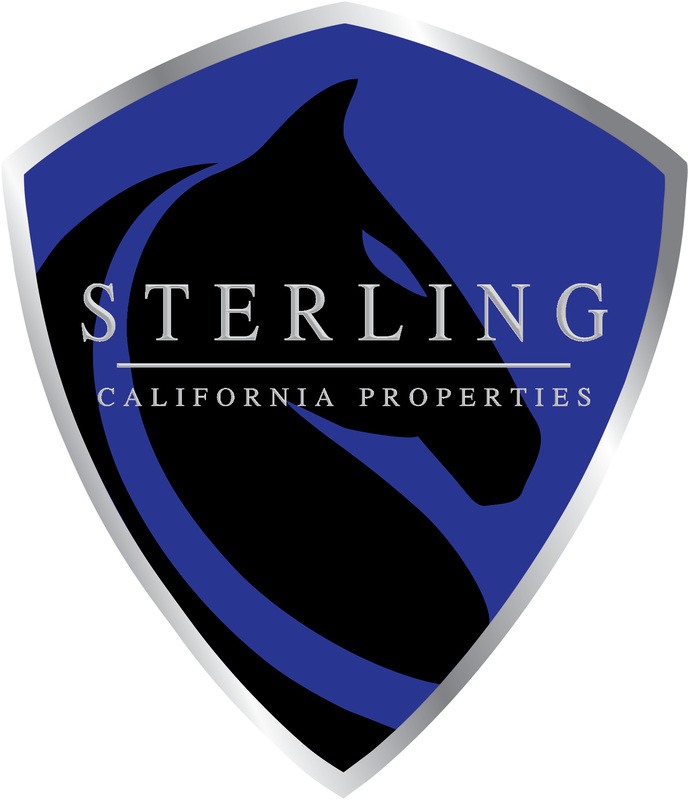 Sterling California Properties takes great pride in our skillful utilization of online marketing. We create a custom website for each listing, but do not stop there. There is a lot of hype in regards to Internet marketing for properties in the North Bay Area. Sure, every brokerage worth it’s salt has a website however; our website is better than most in presenting our seller listings to showcase them to their greatest potential. Additionally we are really good at all of that SEO, Search Engine Optimization, stuff. That’s the stuff we do on our site to get as high in search engine results as possible to get the most in search engine visitor traffic. However, hyping up this SEO and site traffic is really ignoring the reality of the Internet and any single website’s visibility; unless you’re Yahoo or Google. There is no single real estate website that’s likely to enjoy more than a single digit percentage of searches performed by buyers looking for local properties. That is because there are hundreds or thousands of real estate sites and they’re all fighting for searchers, but these searchers are also using a half dozen search engines or other resources to locate real estate in our area. Why tell you this? We want you to learn about the power of “syndication,” and why Sterling California Properties spends significant resources, time and effort in syndicating your listing information to a great many real estate websites much larger and more heavily visited than any local real estate websites. We have systems in place to have your listing on dozens of websites, including Yahoo, Trulia, Zillow, and others, and within hours of your listing going live. – We take a full and expert suite of professional quality images of your home. These images will showcase your property and are critical to Internet marketing. Surveys prove beyond a shadow of a doubt that buyers value high quality images more than any other feature of real estate listings. – Virtual tours when appropriate are created for your property. Some properties are better marketed with still photographs, others with a slide show of stills, and some with a video and voice–over. We’ll work with you to produce the very best marketing approach for your property. – We have recently implemented the use of the innovative 3D Matterport technology. With this new technology a 3D virtual tour is created and you can click to “walk” yourself through a property. To create this a 3D camera is placed in multiple locations throughout the home, the camera takes a 360 photograph, once the whole home has been “mapped” with these photos, they are processed to create the tour. Along with the tour a “dollhouse” view rendering of the entire home is created allowing you to view the whole home from a new angle. – Thorough professionally written text descriptions and very thorough information fields to bring every facet of your property to the prospective buyer. – Once a buyer gets to our site from these many conduits, we don’t just let them look and leave. We offer showings and other special information about the market and your property in exchange for their contact information. If we can get into direct contact with them, it’s going to increase our chances of selling your property to them. Sterling California Properties gets a great deal of our listing business from referrals by our satisfied sellers, so don’t hesitate, let us get started in helping you today! The services of real estate brokerages are similar when it comes to working with buyers. However, Sterling California Properties receives high marks and recommendations from our past buyer clients because we take buyer real estate services to the next level. Take a tour through our buyer services checklist and you’ll see why we’re the best brokerage in the North Bay for buyers. Start anywhere in the links below that interests you and take this looped tour of our buyer services.